What if Everyone Voted? | The New York Times Or at least voted at equal rates. In Hawaii, Illinois and Vermont, voters who haven’t registered yet will be able to on Election Day, right before they cast a ballot. In Indiana, Mississippi and Georgia, the registration deadline is now weeks past, and registered voters who turn up will have to show a photo ID. Their states, and many others, have been moving over the past decade in starkly different directions. Some, predominantly blue, have expanded early voting, or made registration simpler or even automatic, in a bid to make voting as painless as possible. Other states, mostly red, have curtailed the election calendar or adopted strict ID laws that can have the opposite effect. 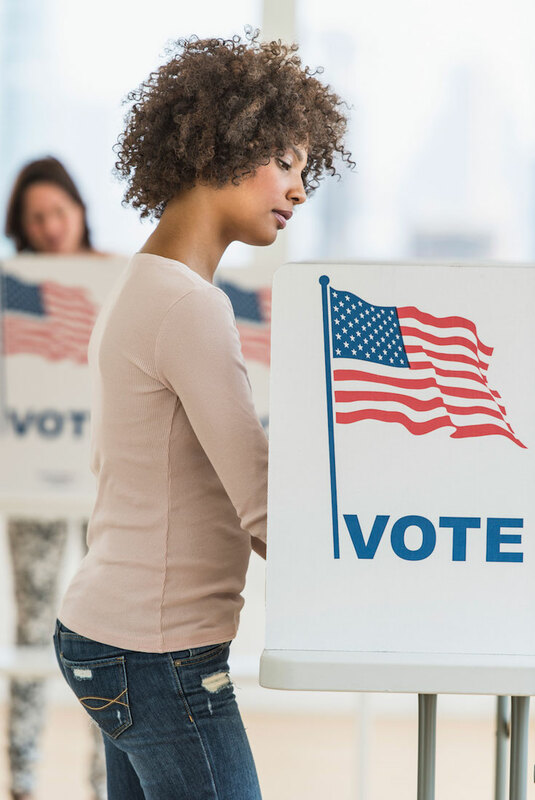 As a result, voters’ experiences in the same national election will vary significantly by state, to a greater degree than has been true in decades. Underlying that reality is an increasingly partisan split over whether it should be a goal at all in America to get more people to vote.